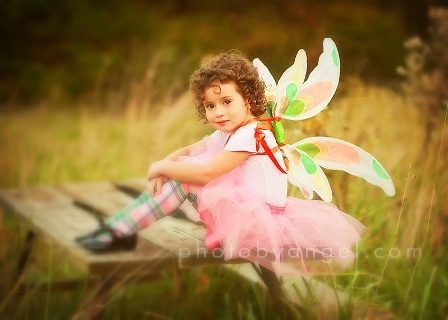 We Blog about Fairies and all things Pretty. We love to write about fairy wings, butterflies, dragonflies, pixie/fairy dust and more... Come often and you will be surprised! Visit us now so quantities are limited! See you there! Fairy Wings Boutique LLC-All Rights Reserved. Powered by Blogger.